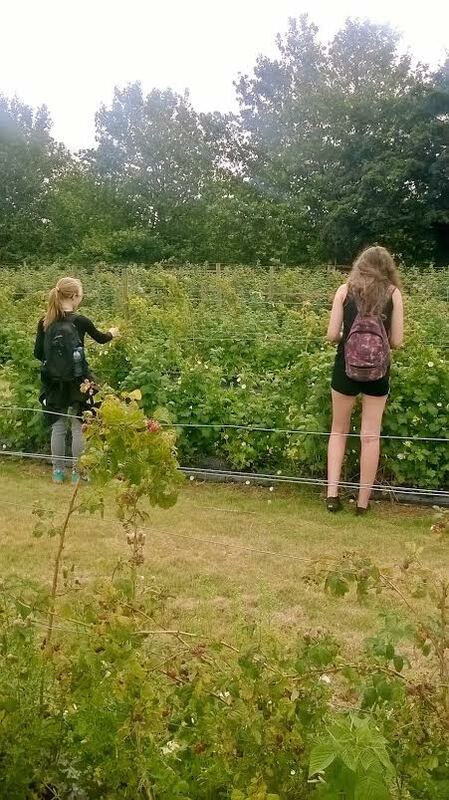 Some of the students walked to a local 'Pick your own' farm to pick some strawberries and raspberries. 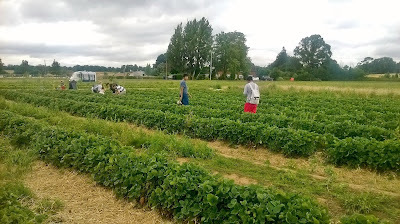 Here are the students finding some strawberries to eat! 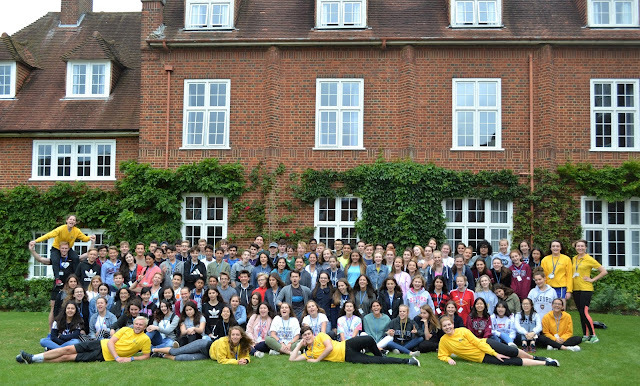 Everyone had a good time eating the fruit on the way back to camp!